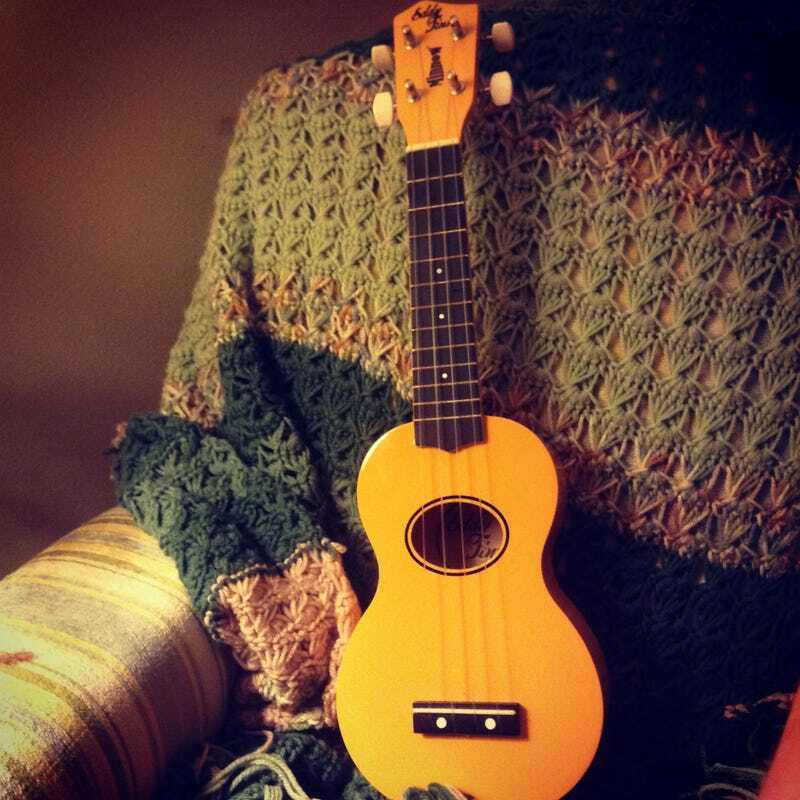 Here is my stalwart companion as I teach myself new chords by working my way through the Beatles songbook. Currently mastering the intro to In My Life. What are you all up to as it becomes Sunday?